And, best of all, membership is free. You just pay for semi-annual shipments. Hope to see you at the winery! 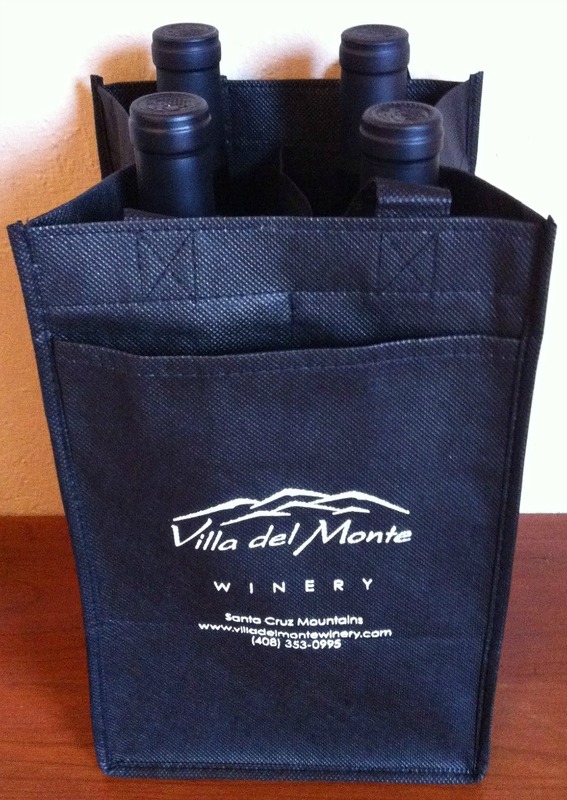 And, remember, there is still time to join the Villa del Monte Wine Club!